Seferia actually finished some artwork? What? Say it ain’t so! That lazy woman actually did something for once? Wait.. you say it’s in color as well? You lie! Seferia doesn’t know how to do color! Lies!! Ok, in all seriousness, got an Apple Pencil for my birthday and went crazy with it. Enjoy the finished product! 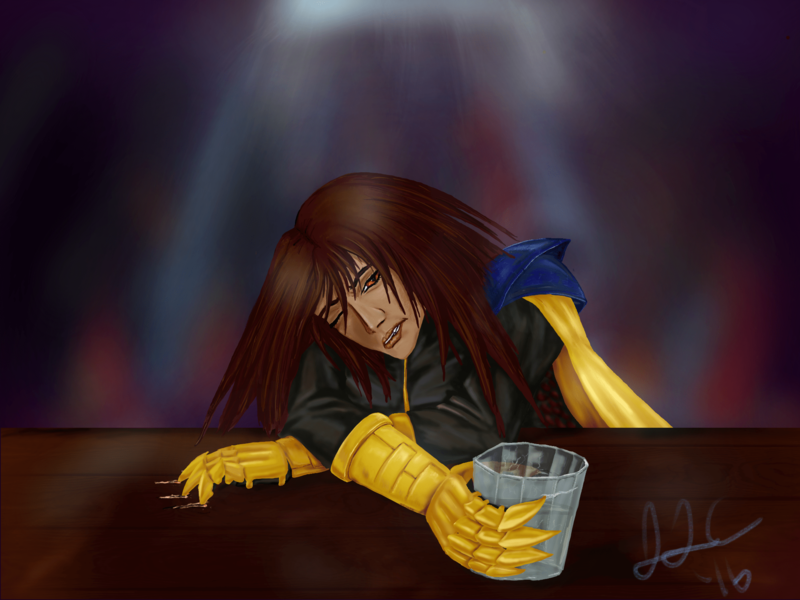 Now, since some people enjoy seeing how art progresses, check after the break for the full set of pictures that show the progress of a drunken Eshrel.